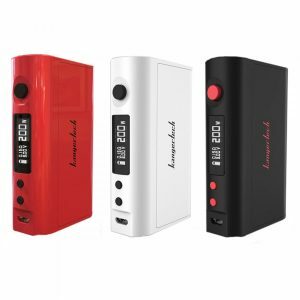 Lost Vape company extends the mod category with efficient and fascinating devices. The design decisions of this company products bring a true aesthetical pleasure. The Lost Vape Therion 166 is one of these beautiful mods. You will be pleasantly surprised by the genuine leather wrapped cover and stunning wood inlays of this Lost Vape device. Besides, it is presented in various extraordinary color finishes. Pearl Coffee, White Snake, Africa Select, Grey Ostrich, Red and a lot of others. 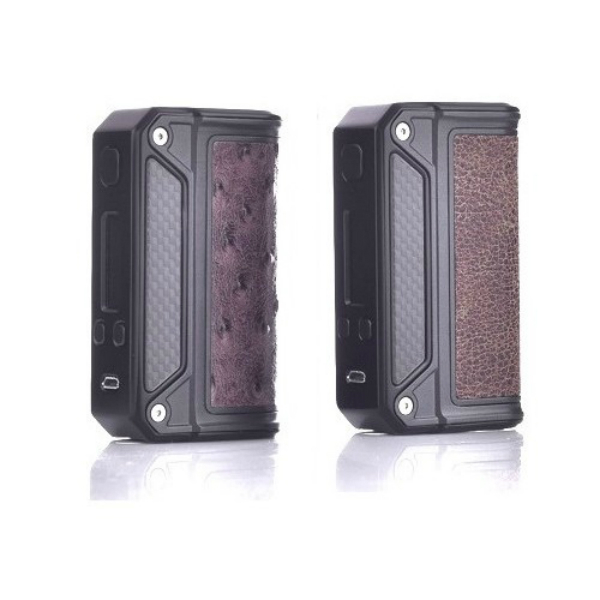 Such chases distinguish the Therion 166 from any other mod. Moreover, the striking aesthetics is well balanced with the ergonomic form factor. All this beauty of the Lost Vape mod becomes even more attractive in combination with great power performance. 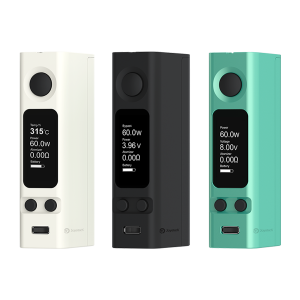 The device integrates the Evolv DNA 250 chip and offers up to 166W power output. Also, it is characterized by 97% output efficiency. 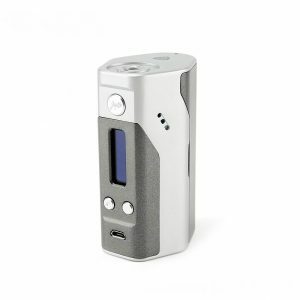 To get power, the Therion 166 uses dual high-rate 18650 batteries. You can charge them via micro USB, which at the same time serve for firmware upgrades. As well, the mod comes with Escribe software for customizing capabilities. One more pleasant feature is safety while vaping provided by various protections. 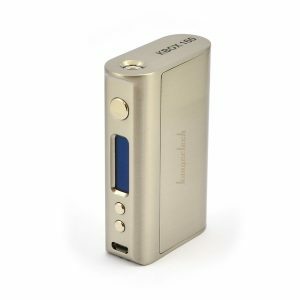 All in all, the Therion 166 mod is a true aesthetic perfection with great functionality. How can you allow yourself to miss such an alluring offer?